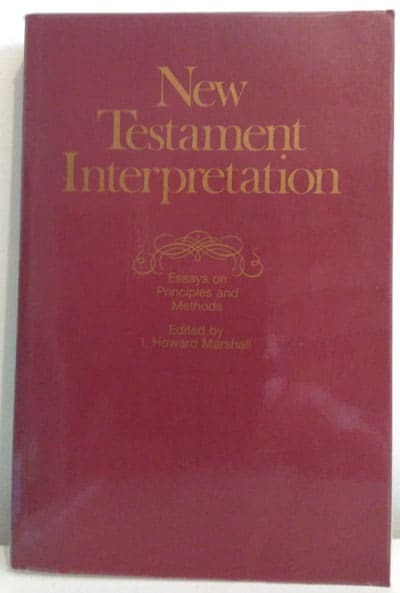 In 1977 Howard Marshall edited a collection of essays on New Testament interpretation contributed by some of the best Evangelical scholars in the UK, many of whom have since gone to their reward, including Marshall himself. The volume has proved to be of enduring value to students, particularly F.F Bruce’s masterful summary of the history of New Testament study. All of the essays are available for free download, thanks to the kind permission of Paternoster Press. Click on the individual articles to download. I. Howard Marshall, ed. New Testament Interpretation: Essays on Principles and Methods. Carlisle: The Paternoster Press, 1977, revised 1979, 1985. Pbk. pp.406. Arthur S. Peake’s 1926 Collection of Lectures entitled “The Servant of Yahweh” is now available online in PDF. The short biography in the introduction by Henry Guppy is not yet in Public Domain, so that has been excluded. The portrait of A.S. Peake (above) which serves as the frontispiece looks very useful, so I have included images at various resolutions. You can visit the download page here. The British Library have just supplied me with a copy of Gospel Perspectives, Vols 1: Studies of History and Tradition in the Four Gospels. R.T. France & David Wenham, eds. JSOT Press, 1980. 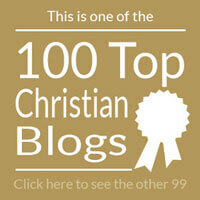 Please vote for your favourite article by 21st December – remember to say why you think it is the best. The article by Rainer Riesner is not included below because it is in German. F.F. Bruce, “The Trial of Jesus in the Fourth Gospel,” pp.7-20. Bruce Chilton, “Targumic Transmission and Dominical Tradition,” pp.21-46. Peter H. Davids, “The Gospels and Jewish Tradition: Twenty Years After Gerhardsson,” pp.75-100. R.T. France, “Mark and the Teaching of Jesus,” pp.101-137. Sydney H.T. Page, “The Authenticity of the Ransom Logion (Mark 10:45b),” pp.137-162. Phillip Barton Payne, “The Authenticity of the Parable of the Sower and its Interpretation,” pp.163-208. Robert H. Stein, “The ‘Criteria’ For Authenticity,” pp.225-263.